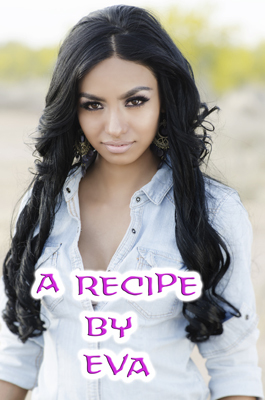 Eva Manterro, my Peruvian heroine from Praising Pete uses some of her native food – quinoa to create a dish. I’ll let her tell you about it. 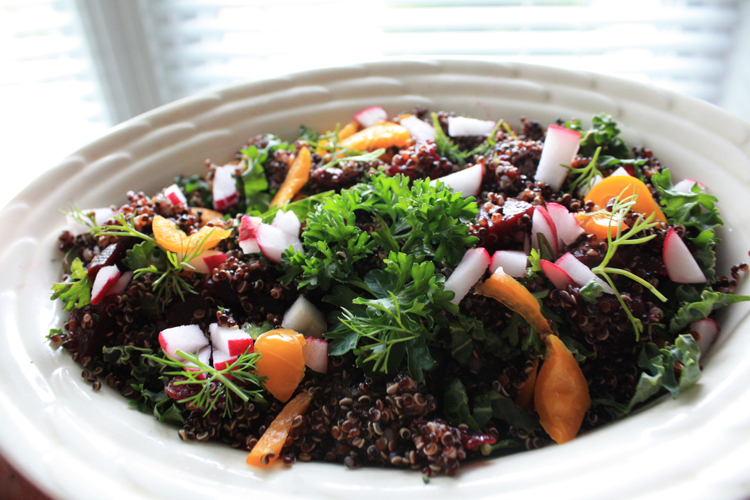 Eva: This is a cold salad using the wonderful, delicious grain called quinoa. It comes in white, red or black. To start out, sautee 1/2 c chopped onions in 1 tsp olive oil. Add 2 cloves of minced garlic. When soft, add 1 14.5 oz can chicken broth. Stir in 3/4 c black quinoa (any color) and bring to boil. Cover and simmer til the water is gone and the quinoa has cooked. Add quinoa mixture to this and toss with balsamic bottled dressing until it is coated.